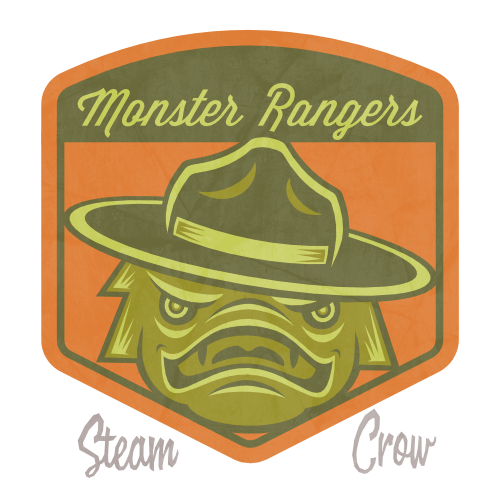 Swampy the Boggra is our 2018 Monstro Camp Mascot. There is but 1 level of the Swampy Patch. 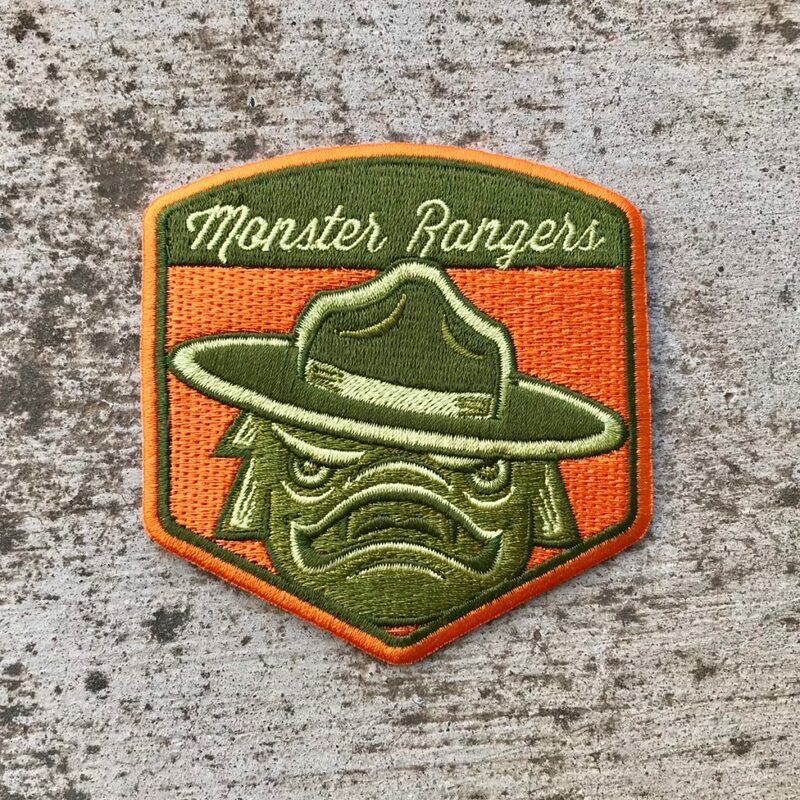 Swampy is ONLY available in-person, at one of our 2018 Monstro Camps! He’ll likely make good Barter Circle trade goods. The Swampy Patch is worth 10 Glory points, just like most Spirit Badges. Swampy is the hero of bog-towns and swamp-shacks across Obscuria. He is tough, but a good leader. This is an Uncommon badge. You can order yours here! Visit a bog, swamp, or other unusual locale.